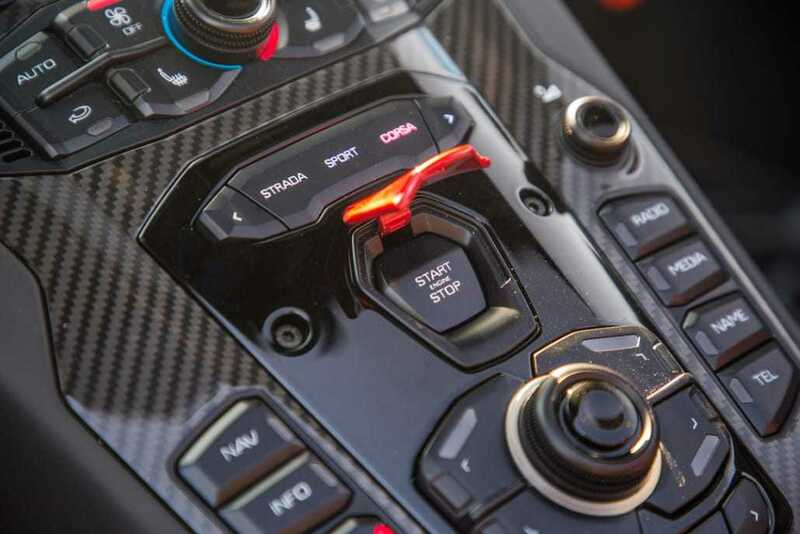 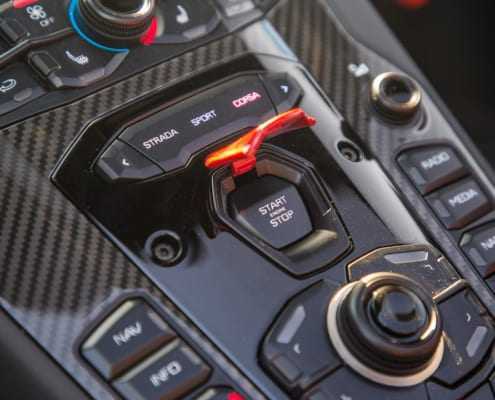 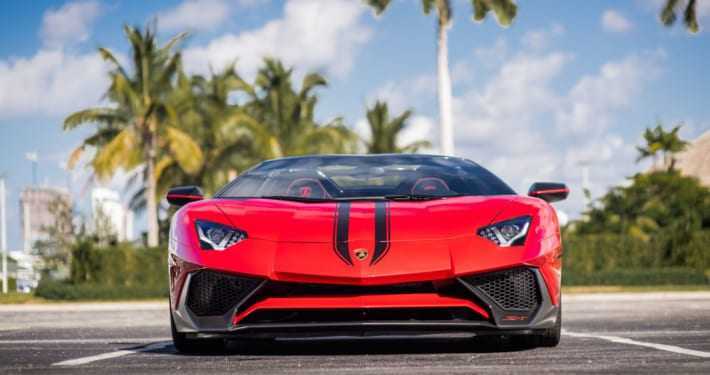 Lamborghini Aventador SV Roadster is a unique masterpiece and for many people in not just a fast car, it’s something beyond a luxury performance sport car. 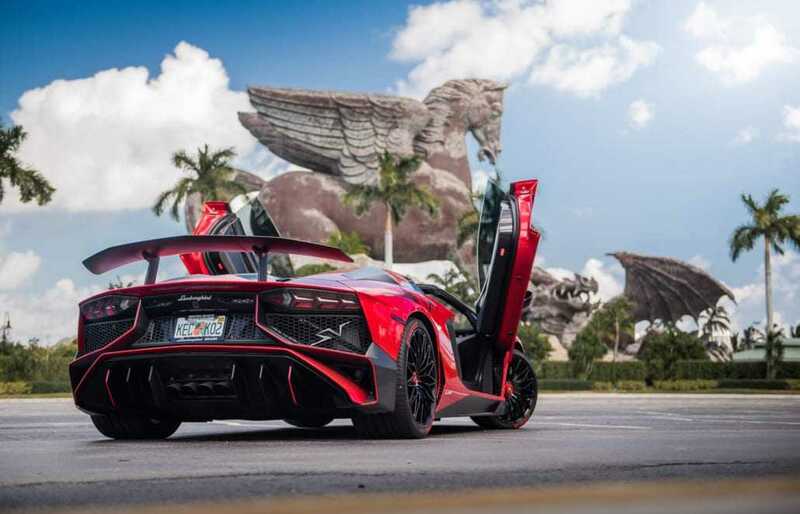 Our Aventador SV Coupe is one out of the 500 handcrafted pieces. 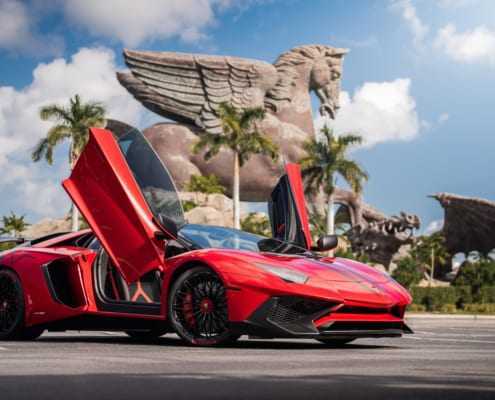 The Superveloce has been created as the fastest yet the most beautiful Lamborghini ever. 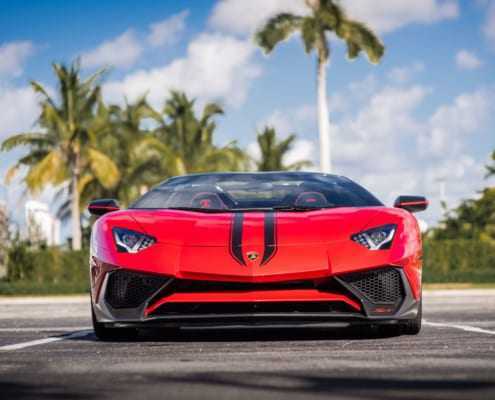 At Pugachev Luxury Car Rental we are excited to offer you this car for unmatched driving experience at the best rates. 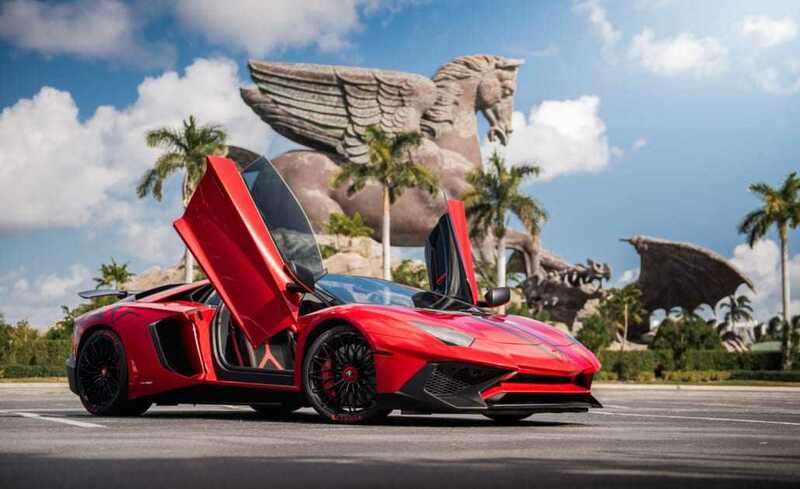 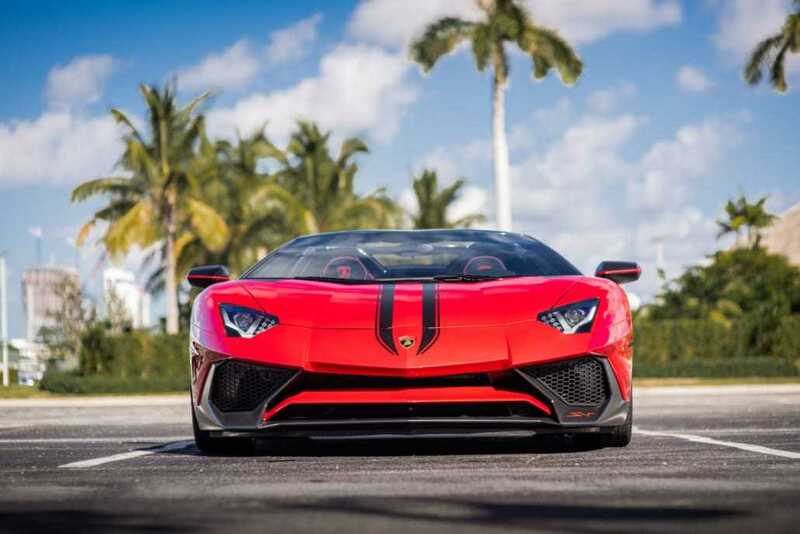 If you’ve any queries or you want to rent Lamborghini Aventador call or text us at 786.859.7876.